“Should I have a blog for my business?” is a common question asked by business owners who recognize the importance of having an online presence for their company. They think that perhaps they should have a blog, but are unsure about exactly why they should have one and what they should post on it. There are many excellent reasons to create a blog for your business, but you should think about your overall marketing strategy for your business when you decide whether to have a blog. 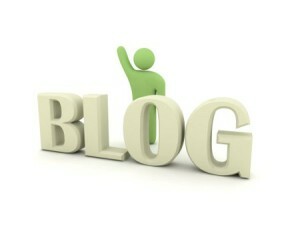 Check out my latest guest post article published on Content Forest on Should You Have a Blog For Your Business.